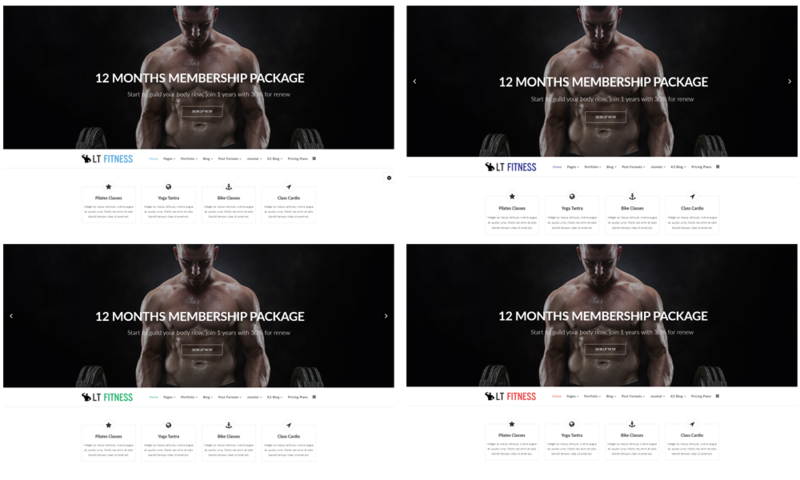 LT Fitness is a premium Joomla Fitness template which is absolutely matched with any kinds of bodybuilding/ fitness centers, school, websites. This template supports mobile devices with 100% responsive layout. It also builds on powerful framework with fully bootstrap, strong shortcodes, unlimited module positions and drag-drop layout. Moreover, 4 color styles are integrated as well and really customizable. 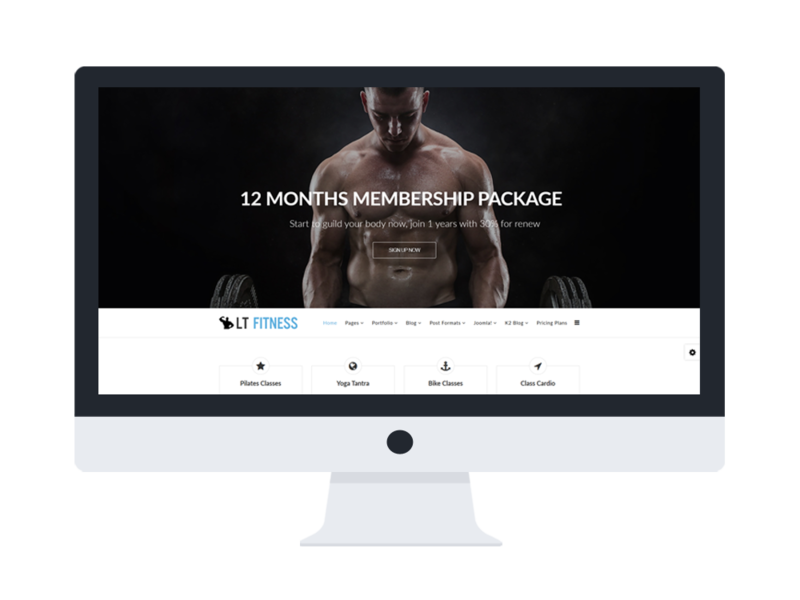 LT Fitness will be an excellent choice to showcase and promote your brand with least effort. It’s time to attract more clients’ attention with LT Fitness!